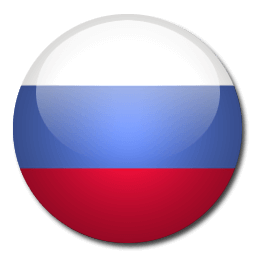 THOUSANDS OF PRODUCTS, AT FACTORY SALES PRICES!.. BIZZON Center, one of Odabaşı Turizm’s projects, opened in 2015. 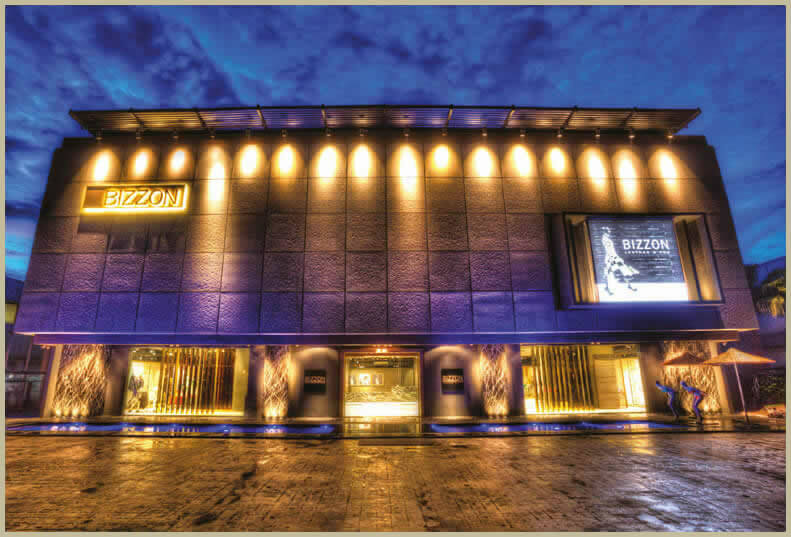 The biggest Leather and Fur shopping mall of the Mediterranean region, BIZZON Center also speaks to the surrounding cities with its impressive shopping mall style architecture and a wide variety of products and prices. BIZZON Center Shopping Mall hosts many selected domestic and foreign brands with 21,870 square meters of total construction space and 18,069 square meters of lease space. While you can enjoy discounts year-round, BIZZON Center also has café-restaurants and play areas for children. It is still a meeting point and a great attraction for visitors of all ages with its prime location across from the airport, spectrum of domestic and foreign brands at attractive prices and a convenient parking facility. The social responsibility department within the Odabaşı Group has made it a principle to support ethical and sensitive efforts aimed at strengthening environmental, cultural and social development, in addition to their self-developed projects.